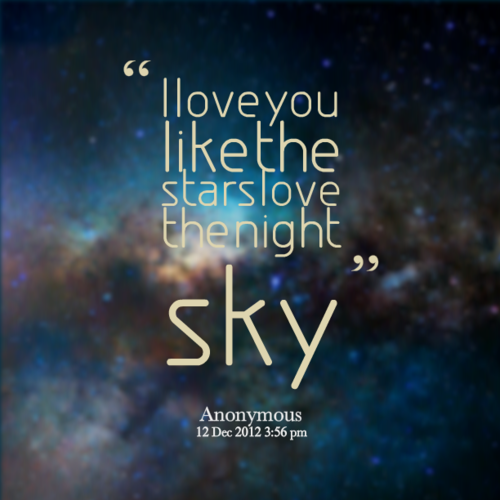 I am so happy that tonight is Date Night for husby and I !! Its been a while since we have done anything without the kids.. so its going to be nice. We are just going out for a few hours.. can't leave them too long.. otherwise we might not have a house when we come back! I think we might get some sushi and catch a movie.. and maybe do a little shopping.. We are going to go see.. 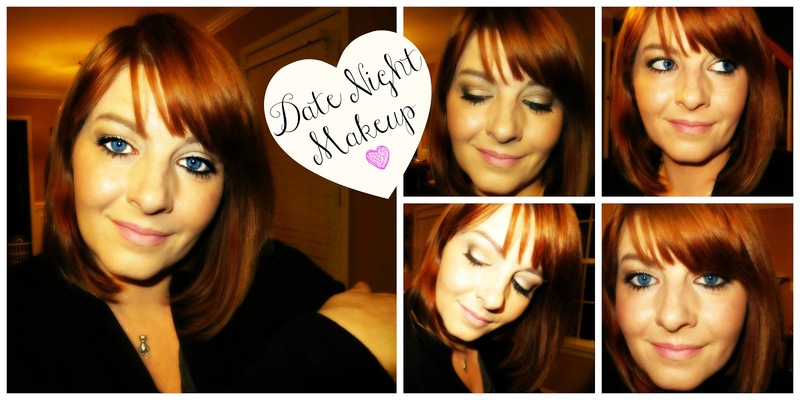 I thought I would share with you my simple Date Night Makeup.. I didn't want a really dark smokey eye.. No..just something little a little definition. I think this works great! Well I have to finish getting ready.. Ohhh.. 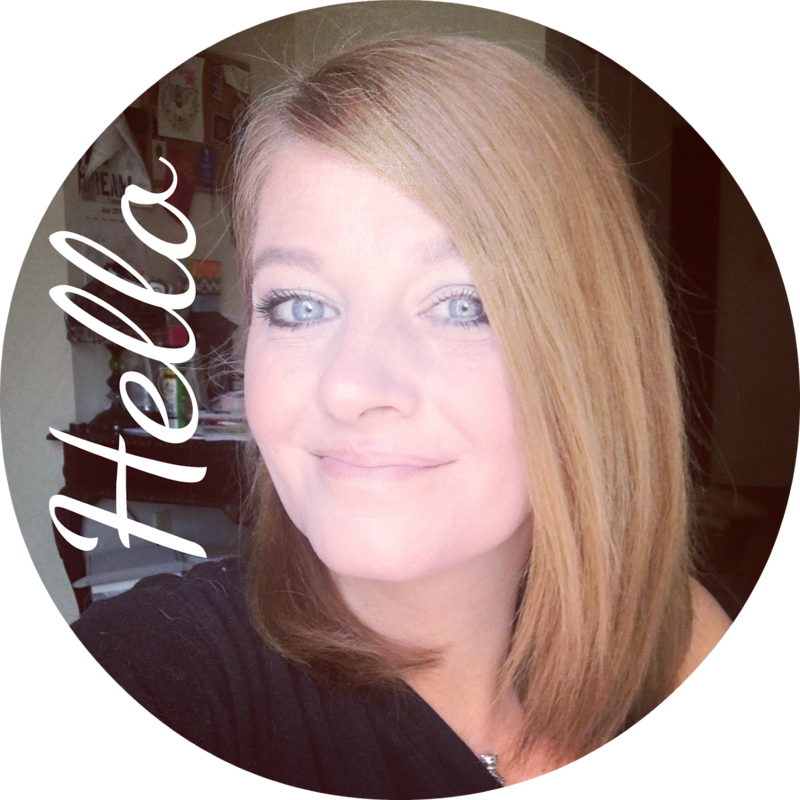 I will be vloging along the way for a linkup.. FUN! Talk to you guys later tonight! 4 comments on "Date Night! " Hello, I'm visiting you from the Super Sunday Sync. Hope you had a fun date night :) Loving your make up, so pretty! @ Kylie.. Welcome and Thank you!! We had a great time. Following you back now! Happy New Year!! @ Glossy.. it was a lot of fun and nice to get away from the kids for a few hours! @Angie.. Thanks and glad you stopped by.. I am following you back now! Happy New Year!